The Legend of Zelda has crafted a legacy that spans several consoles and handhelds. As a result of the balanced gameplay, rewarding challenge, big boss fights, and beautiful music that the series has featured prominently throughout the years, countless gamers have revered the series, making it one of the most popular franchises in gaming. 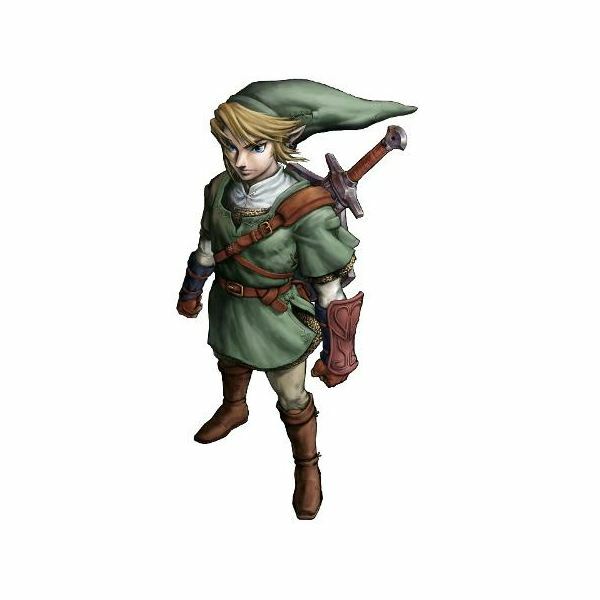 However, due to the Wii’s high emphasis on family-friendly gaming and massive shovelware library, many of those same gamers have refused to purchase Nintendo's current console and have been left unable to play The Legend of Zelda: Twilight Princess and the upcoming Skyward Sword. What titles can these gamers turn to? What solace can Legend of Zelda fans find on other consoles? Surprisingly, there are plenty of solutions. Looking for a Retro Zelda Fix? Before Link entered a 3D Hyrule to explore, he was busy taking down Ganondorf’s forces in an isometric land as digitized music played on. Games like the original Legend of Zelda and A Link to the Past got the ball rolling for the franchise, and even now are held in high regard. 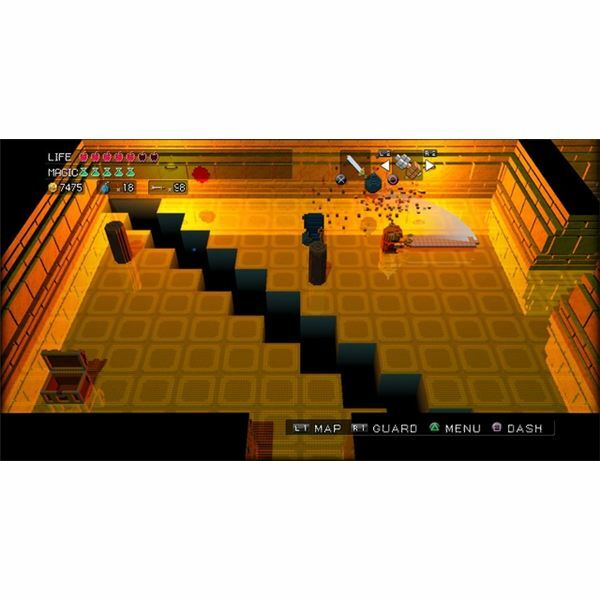 If you’re looking for a throwback to the older Legend of Zelda games, look no further than 3D Dot Game Heroes on the PlayStation 3. The game harks back to the classic days of Zelda and offers challenging gameplay, colorful environments, and plenty of secrets that encourage exploration of the game’s vast world. You can also create your own character, which means you can put old-school 8-bit Link in the game if you want to! If you’ve really got a hankering for a throwback to the old-school Legend of Zelda games, you can also head over to a yard sale (or EBay), and pick up a TurboGrafx-16 along with Neutopia and Neutopia II. Granted this would take some doing, but if you’re a fan of the very first Zelda game for the NES, you’ll probably find that the trouble is well worth it. 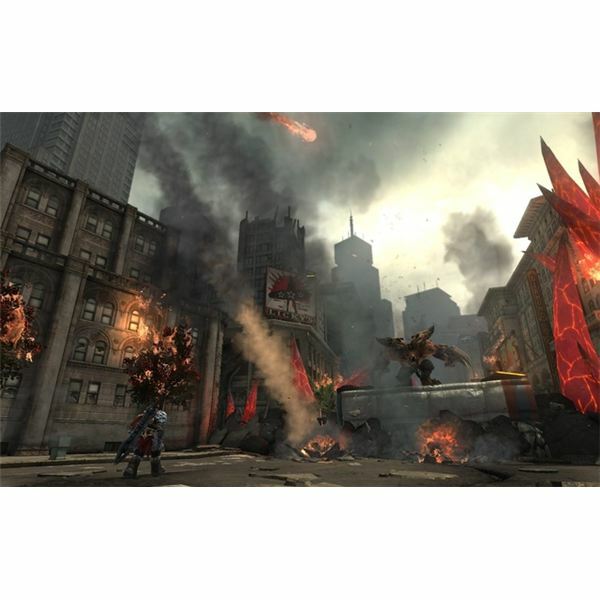 Have You Played Darksiders Yet? If you’ve wanted a Zelda-esque gaming experience and have yet to play Darksiders, you’re really missing something. It’s impossible to talk about Darksiders and not mention the game’s similarities to Nintendo’s famed franchise. Boomerangs, horses, puzzles, and simple yet intuitive combat all make up the bulk of Darksiders, and it’s the way these elements come together that really make it appeal to Legend of Zelda fans. If you’re looking for a mature game that plays largely like Zelda, Darksiders is the game for you. The Legend of Zelda may not play anything like the God of War series, but both of these stellar franchises do share plenty of similarities. God of War is known for its intuitive combat, enthralling puzzles, and vast environments much like Zelda. The series is completely original and doesn’t try to imitate Nintendo’s franchise like Darksiders does, but fans of fantasy action-adventure games are sure to find one heck of a quest in God of War. It may not be the most common choice, but God of War is the type of game that Legend of Zelda fans could really enjoy. A number of other games are sure to whet the appetites of Legend of Zelda fans. These titles may not be the most obvious choices, but they still offer plenty of thrills and chill-inducing moments for fantasy and action-adventure gamers. Okami has been likened to Zelda for years, but in reality, it’s actually fairly different from Shigeru Miyamoto’s brainchild. 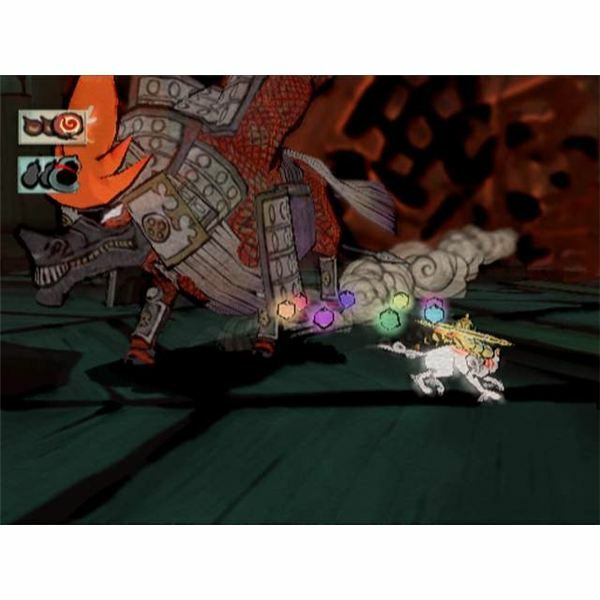 Regardless of the differences, if you’re a Legend of Zelda fan looking to explore a massive countryside, take down hordes of mythical enemies, engage in battles against huge bosses, and get lost in a beautiful world, Okami is the game to do that in. Like Okami, Shadow of the Colossus is vastly different from The Legend of Zelda (except for the horse riding), but it exudes a majestic, surreal vibe much like all of the Legend of Zelda games do. You won’t be collecting artifacts, entering challenging dungeons, or amassing loads of maps and compasses, but you will be engaging in one of the most memorable fantasy adventures in the previous generation of gaming. If you’re looking for a gameplay experience akin to that of The Legend of Zelda, you often have to wait for Nintendo to release the games sporadically. If you’re not very keen on waiting, however, games like 3D Dot Game Heroes and Darksiders provide memorable Zelda-like adventures. And while God of War, Okami, and Shadow of the Colossus may be completely original and not related to Zelda at all, the basic gameplay elements that Legend of Zelda fans enjoy are there. If you’re not a fan of the Wii and need your Zelda fix, look no further than these titles.